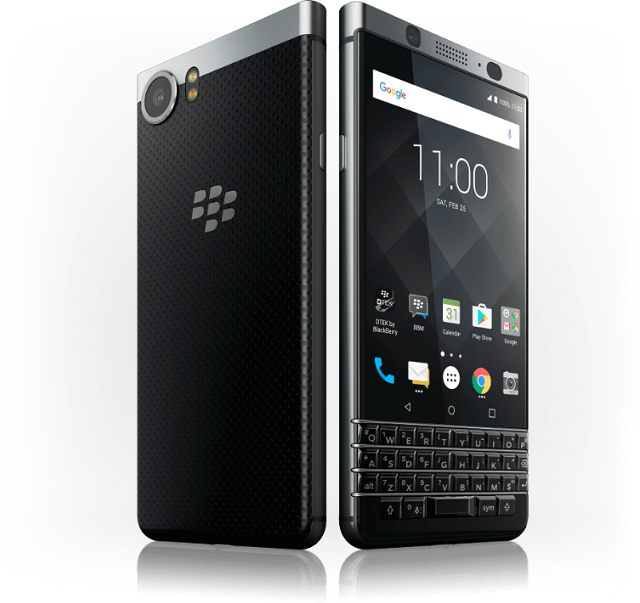 Yesterday, TCL unveiled the BlackBerry KEYone in Barcelona. They've crammed a lot of good stuff inside the phone - here's the specs on this Android 7.1 Nougat-powered BlackBerry device. Also, here's a recap video of the event.